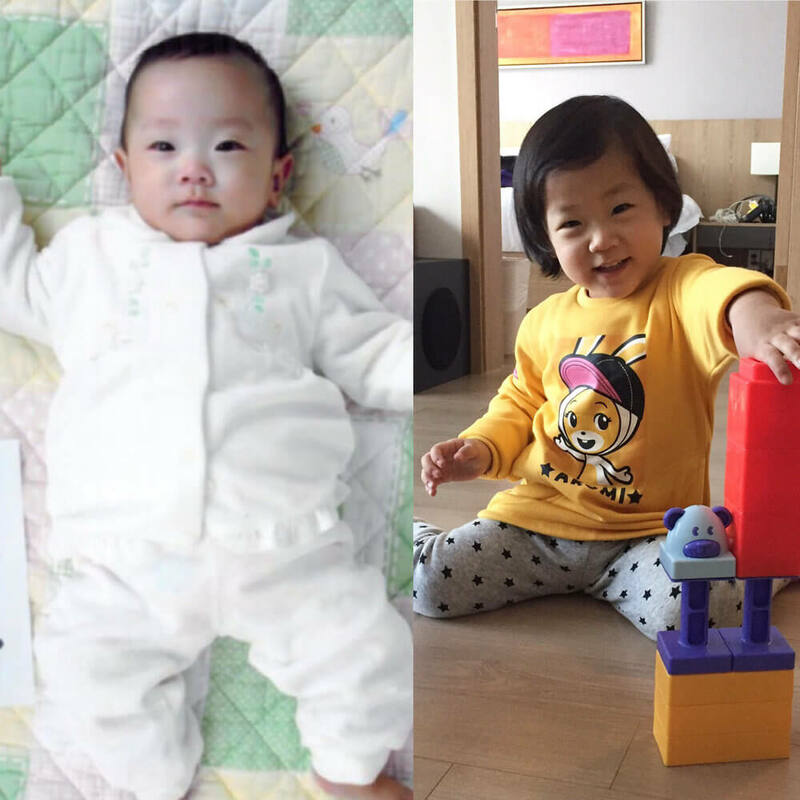 We recently returned from Seoul, South Korea with a new 2 1/2 year old daughter. There’s so much to this adoption story, but today I’m sharing what it has to do with my battle with Orthorexia. 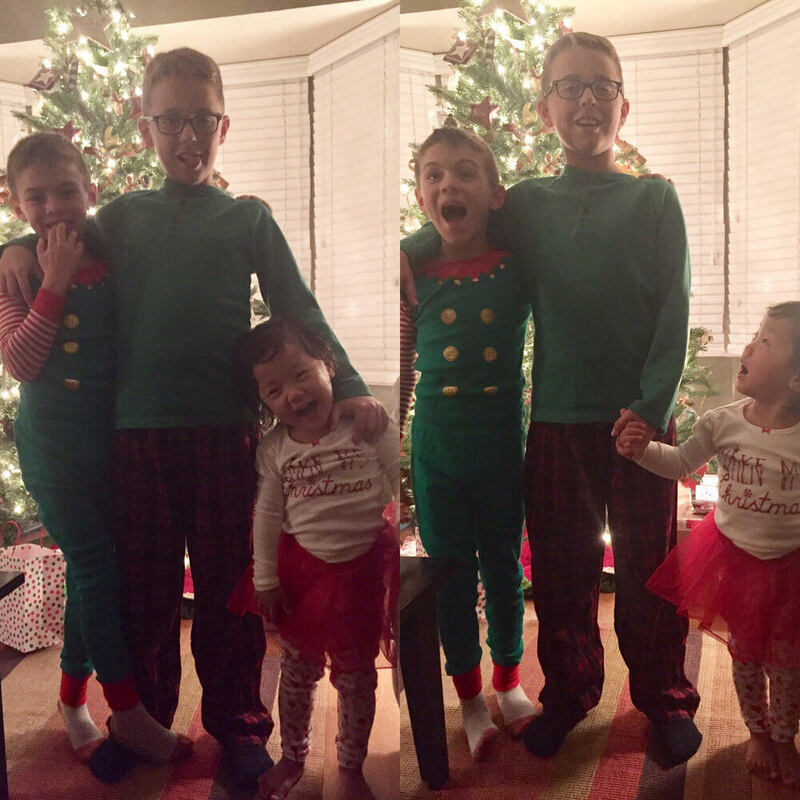 We have a biological 11 year old and an adopted 6 year old and while we felt really blessed and happy with two wonderful kids (I would never want it to sound like we were ungrateful! ), we’ve always wanted more. I had decided we would be done and choose to be happy and content with the two little miracles we had. Infertility issues have prevented us from deciding if and when we have more children but about 2 1/2 years ago, we started feeling like maybe we needed to think about it. Stars started to align, options started to present themselves and we felt like we might have the resources to pursue a second adoption. Except that I was still really struggling with food. It was so, so difficult for me to admit that I did not feel like I had the physical or emotional energy to take on a baby at that time. It was a wake up call and it helped me put things in perspective. It felt like a choice – I could choose to continue fighting food and my body, OR I could choose to have another child. We looked at all our options – domestic, international, foster to adopt, etc. 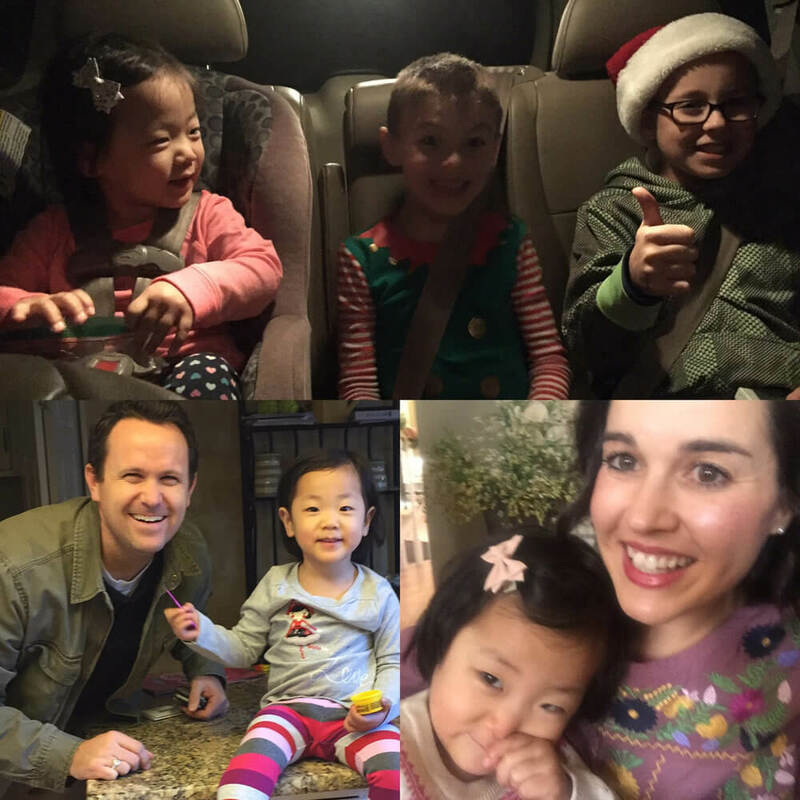 We kept coming back to a Korean adoption for several reasons: my husband had lived in Seoul for 2 years as a church missionary and knew Korean, we had heard excellent things about Korean adoptions, we loved the idea of being able to visit Seoul with our kids and see where Brady had served his mission, and it felt more reliable than a private domestic adoption or foster care. But ultimately what sealed the deal was that Korean adoptions take 2-3 years on average, which gave me time to heal. We decided to wait for a girl, which put estimated wait time closer to 3 years. We finished our paperwork in fall of 2014 and were matched in summer of 2015, about a year sooner than we had been told. We got a court date in November of 2016 and were able to go back 5 weeks later in December of 2016 to bring her home. On the left is the first picture we saw of her when we were matched over 1 1/2 years ago. The picture on the right was taken at the hotel right after we had taken custody. Essentially, our wait time gave me two solid years to work on myself. I definitely did that. I started therapy and I started eating. In fact, I wrote THIS a couple of Novembers ago to celebrate 1 year since committing (shortly after submitting paperwork) to a FULL recovery. Orthorexia was ugly. While I wanted to recover for ALL my kids (in fact, I talk about that on Food Psych with Christy Harrison), this adoption gave me a timeline. I worked really hard and it was super overwhelming at times but it was all worth it. How far I had come really hit me when we finally landed in Las Vegas after a 24 hour travel day from Seoul. We left the airport about 11:30 pm MST to drive home to Southern Utah and I was so hungry (airline food is nasty, who’s with me!?). I asked my husband to stop at In-N-Out for a hamburger, which sounded amazing. We decided to get it to go since we were anxious to make it home. I was sitting in the back with Y and she and I shared a hamburger and french fries. THIS is what I had been working towards. A two year wait, a really debilitating eating disorder, a gruesome recovery, growing to know and love myself, cultivating the emotional and physical resilience to take on a new and demanding challenge, a full week of very little sleep, the anticipation of bringing home our new daughter, a 24 hour travel day with a 2 year old…and here I was sharing a hamburger and fries with her at 11:30 pm on a Friday evening in December. God took something really painful and turned it into more than I could have ever imagined. I had always felt like He would. As hard as this journey has been, I often felt the undeniable impression that I would do it all over again if I knew what was on the other side. There was something beautiful waiting for me, I just knew it. I couldn’t have ever dreamed it would be THIS beautiful. I know I’m loved and supported by God. He’s always had faith in me, even when I have questioned my faith in Him. I also know that He loves you too. I owe recovery to Him, and while I respect that everyone’s stories and beliefs are different, I couldn’t have ever done this without Him, nor would I have wanted to. Just like He did mine, God will make more out of your life than ever could be possible without Him. Good things are ahead; way better things than your eating disorder promises you. I encourage you to fight for peace. BELIEVE that it will get easier and better and that beautiful things are waiting for you! Blessings to you and your family. I fully believe in God"s perfect plan and timing for us. Your beautiful little girl is lucky to have you and your husband!! Thank you for sharing your story. Thank you Patty! I appreciate you sharing your thoughts too. We are so blessed! So happy of you all. Thank you so much for sharing. thanks for sharing your story. Your girl and you whole family is beautiful, what a blessing from God! You are awesome. I love your story and I love you. Beautiful!!! Thank you for sharing a little peek into your world. What a wonderful world it is! Thank you Robin!! I agree – pretty wonderful! Thank you for sharing this. I am in recovery from orthorexia and this gives me hope. Thank you so much. I am so glad Shelley. Reading others’ stories of recovery always gave me hope too. I’m glad I could help – all the best! This is beautiful! Thank you for sharing this part of your life. I’m excited for the adventures you will have with your new family member. Blessings! Absolutely beautiful Emily! Thanks for being so raw and honest. Wishing you continued strength in your journey. Thank you for sharing. You are inspiring!